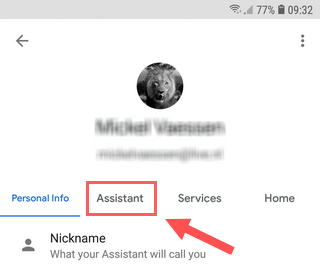 This tutorial will show you step by step how to turn off (disable) Google Assistant on a Samsung Galaxy running Android 7 (Nougat) and Android 8 (Oreo). 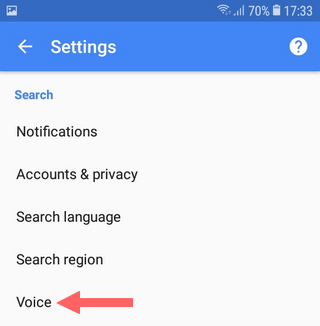 And this tutorial will also show you how to disable “OK Google” detection and how to remove Google Assistant from the Home button. This tutorial should work for all Samsung Galaxy smartphones running Android 7 and 8, such as the Galaxy Note 5, S6, S6 Edge, S7, S7 Edge, S8, S8 Edge, J2 Pro, J3 Pro, J4 Pro, J5 Pro, J7 Pro, and all other types. Google Assistant is a virtual personal assistant. Users can interact with it through their voice by saying “OK Google” or “Hey Google” and then tell the assistant what they want. If you don't like it and want to get rid of it, then follow the steps in this tutorial. 1. Long press (press and hold) the Home button or say “OK Google” or “Hey Google”. 2. Tap on the “explore” icon. 3. Tap on the 3-dots menu icon located at the top right. 5. Under Devices, you tap on Phone. 6. Tap on the toggle button located next to Access with Voice Match to disable it. 7. When the small “While driving” window appears, you tap on OK.
8. 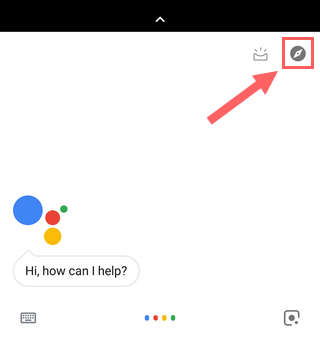 Tap on the toggle button located next to Google Assistant to disable it. Google Assistant is now disabled. 1. Open the Google application. 2. Tap on the 3-lines menu button located at the bottom right. 4. 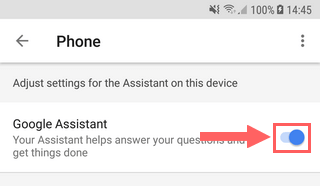 At Google Assistant, you tap on Settings. 5. 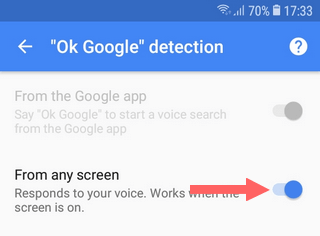 Tap on “OK Google” detection. 6. Tap on the toggle button located next to From any screen to disable it. 7. Tap on the toggle button located next to From the Google app to disable it. 6. 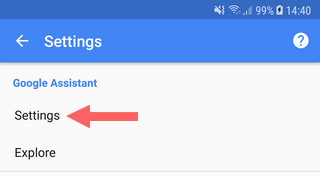 Under Assistant devices (located at the bottom), you tap on Phone. 7. 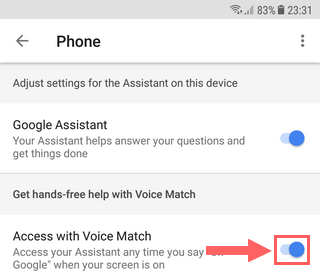 Tap on the toggle button located next to Access with Voice Match to disable it. 8. When the small “While driving” window appears, you tap on OK.
9. 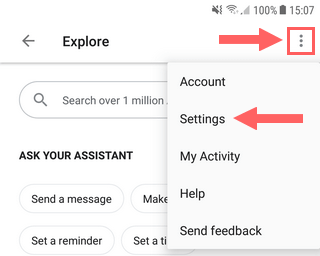 Tap on the toggle button located next to Google Assistant to disable it. 3. Tap on the 3-dots menu icon located at the top right and choose Default apps. 4. Tap on Device assistance app. 5. Tap on Device assistance app. 6. Select None or select another option. Google Assistant is now removed from your phone's Home button.